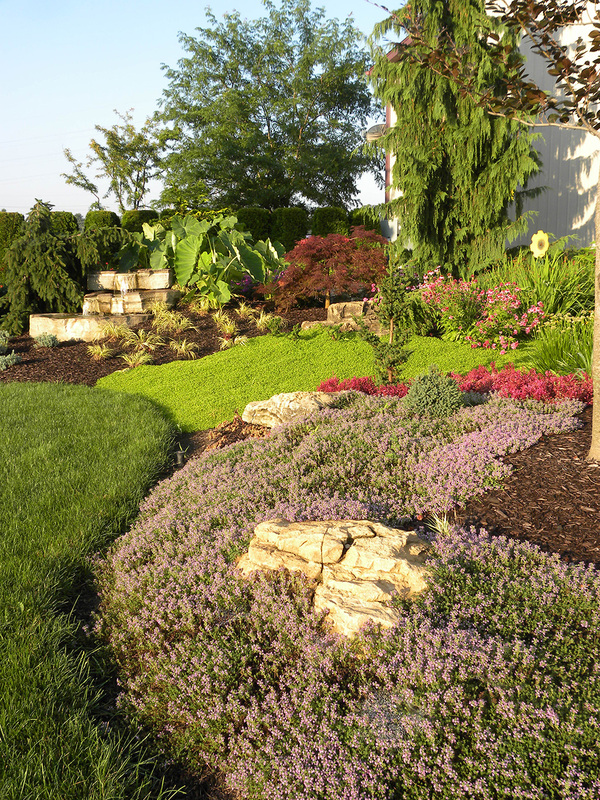 We use many varieties of ground cover including dozens of Sedum varieties, Mazus Reptans, Ajuga, and Pachysandra to name a few. The variation in sedum alone is astonishing. New varieties are developed every year. 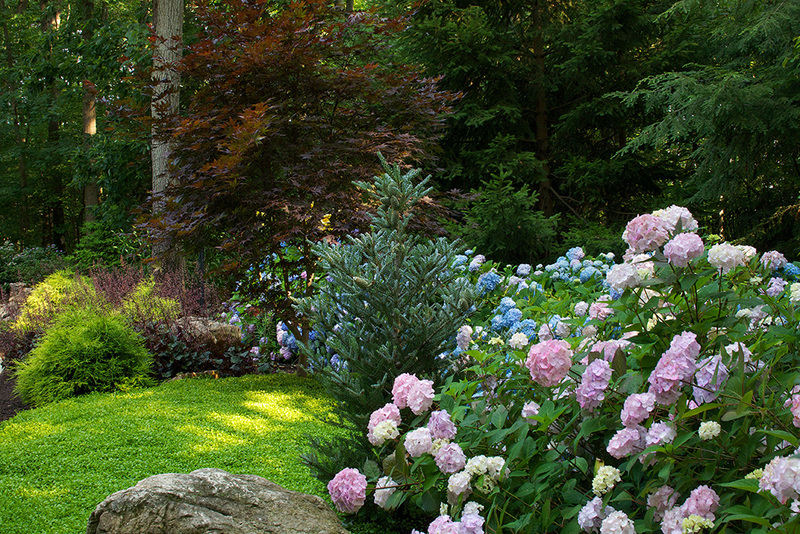 Virtually any color or texture can be found to balance and enhance a garden. 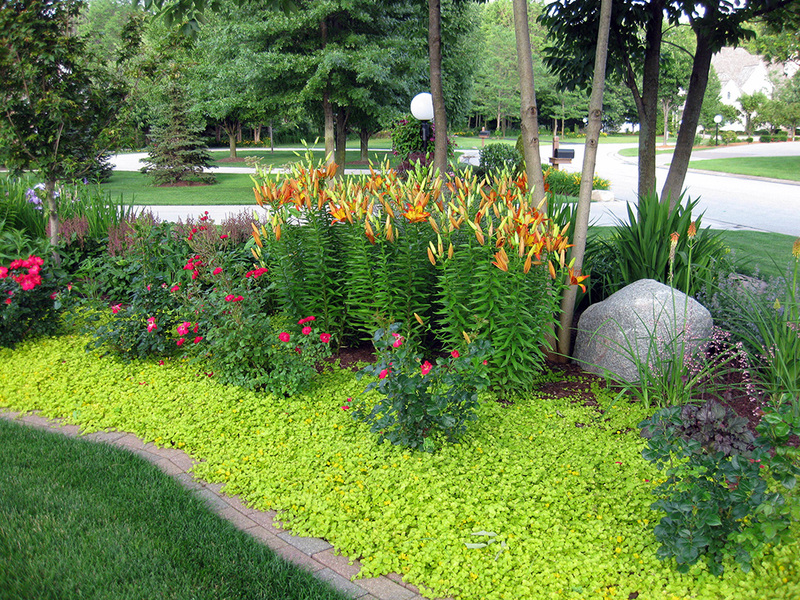 Ground covers, when well-chosen, can be as beautiful as they are useful. 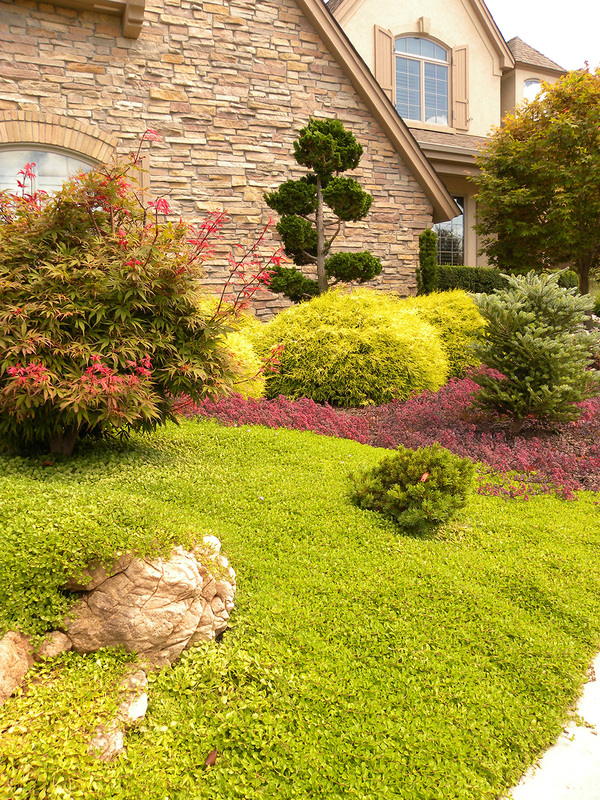 They give the finishing touch that elevates the landscaping to the realm of fine art.